Products, discounts and marketing tools to help you sell Momento Pro products in your showroom, at client presentations or tradeshows. To experience our 46 cover materials, 2 album papers and 12 photo book papers, order a Swatch Box in your choice of cover material. To experience our 46 cover materials. and 2 album and 14 book papers, order a Swatch Box in your choice of cover material and options. 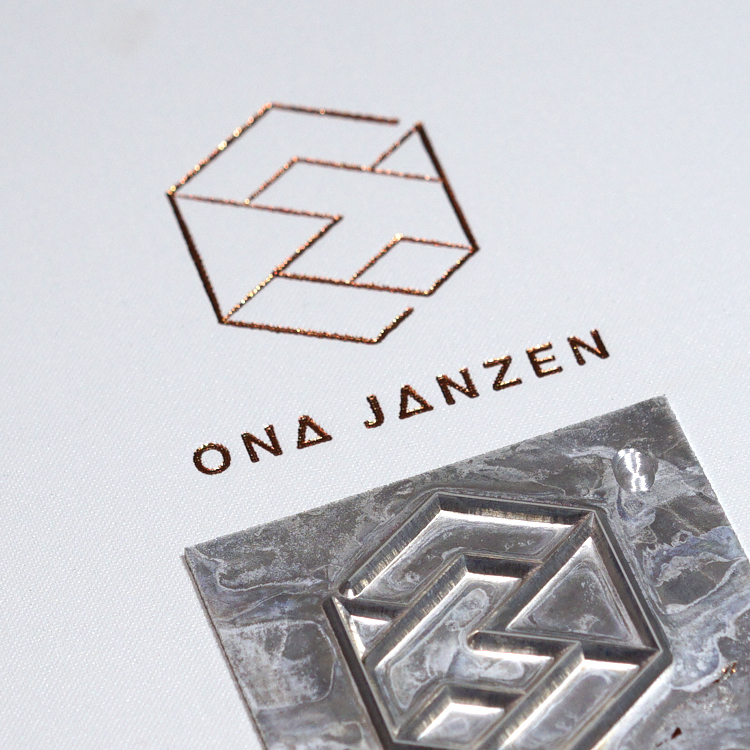 Add a custom emboss of your logo to match your branding and collateral in your showroom. 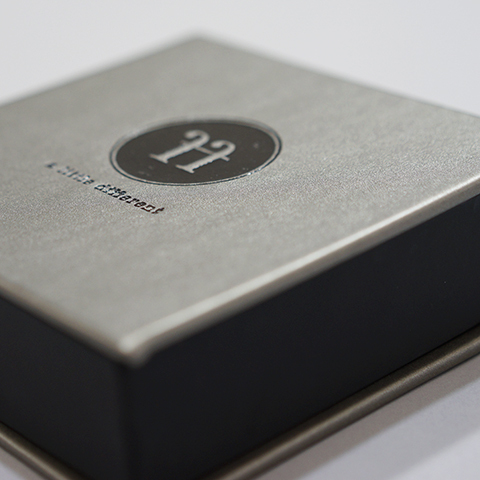 Attract new business by embossing your logo on all products or create a bespoke artwork to embellish the cover of any album, book, box or folio. Simple designs work best, so avoid large flat areas, fine lines, intricate detail and multiple line thicknesses. You should also consider how the image will appear on different sized products. It will take up to 7 days for your metal die to be created, and we will store it in our bindery ready for future orders. You choose the location, alignment and emboss colour when placing your order. Clients buy what they see so sample products are essential for easy sales. 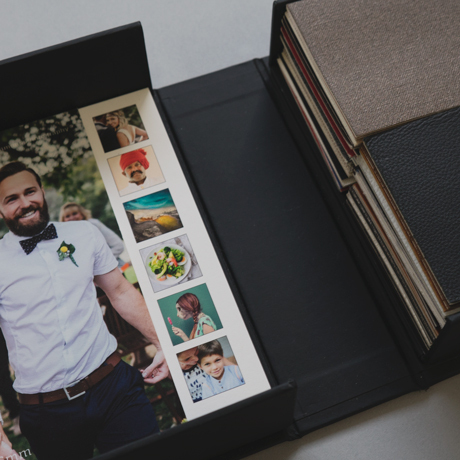 To help with this we offer Gold, Silver and Bronze members who onsell products, a 40% discount on five photo books, albums or clamshell boxes per year. The products must be for client presentations, showroom, tradeshow or event samples or for entry into approved Awards or competitions. 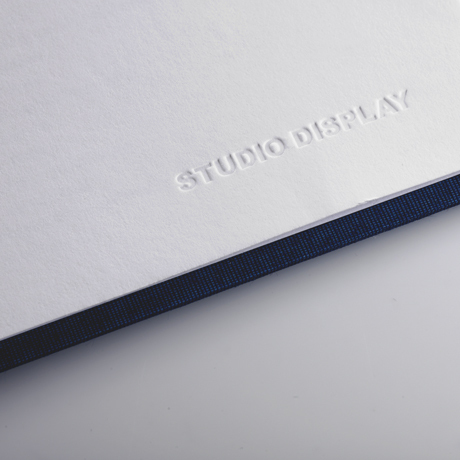 Please note, a clear Studio Display stamp is embossed on the last page of all display books and albums. The discount does not apply to Folios, Swatch Boxes, Emboss Stamps, Greeting or Promo Cards. Find out how to make the most of your Studio Display discount. 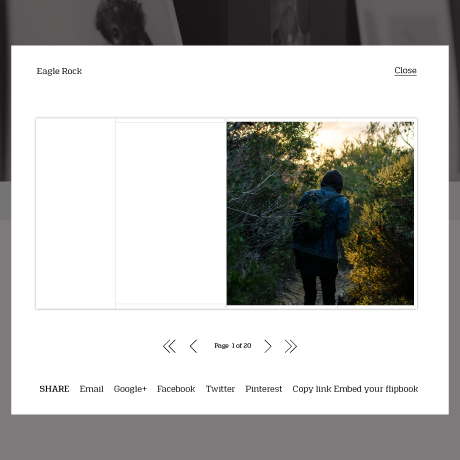 Share your project with clients, colleagues or the public by using the buttons in your Projects list to publish an interactive preview in an email, on a website or social channels. 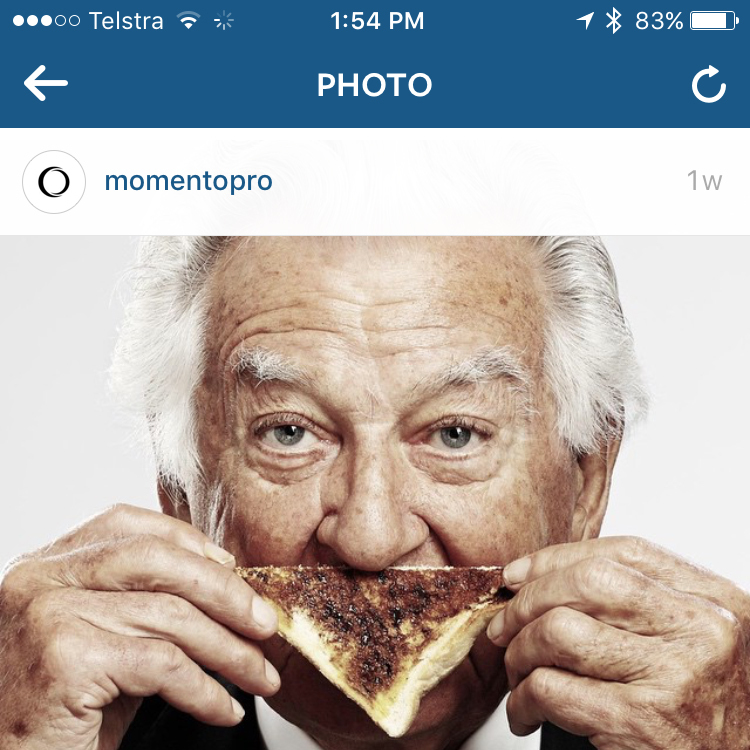 This is an easy way to generate publicity, inspire sales or expand your network..
Use the hashtag #momentoprostyle to notify us when you publish a social post featuring Momento Pro products so we can consider reposting it on Momento Pro Instagram or Momento Pro Facebook. We may also post it to the 10,000 photo-loving consumer fans following the Momento Instagram and Momento Facebook feeds. See Momento Pro newsletters and social channels for curated news, events, advice for pro-photographers in the Asia Pacific region.